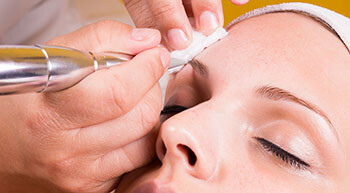 Our team consists of stylists, beauty therapists, and technicians that have been hand-picked and trained to perform services at the highest standard. After a tiring week a head massage and/or full body massage can change your world. 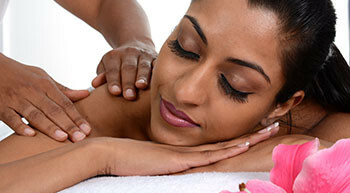 We have world class Spa and Massage Service. Just Give it a try!